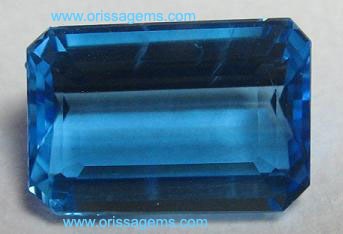 Faceted Stones From Orissa Gems: Online shopping store for Amethyst, beads, Alexandrite Rough stone,orissa garnet, cubic zirconia, gems, jewellery, silver jewellery, indian textile, indian sculpture,gold jewellery. Price (US $/ IN Rs. 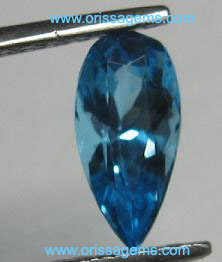 Blue topaz Faceted, Fine royal blue color, with good luster, Oval shape, 1pc,Sizes:9.40x11.95mm 1pc, 2.64 Cts US $5.00. Per Ct.
1pc, 2.70 Cts US $10.00. 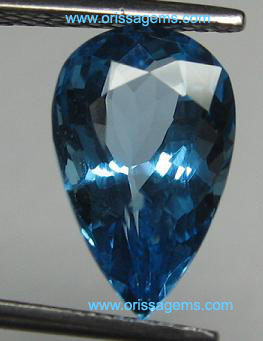 Per Ct.
2.82 Cts US $20.00. 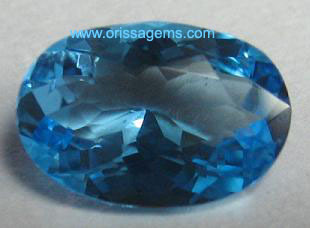 Per Ct.
Blue topaz Faceted, Fine royal blue color, with good luster, Oval shape, 1pc,Sizes:7.65x11.20mm 2.94 Cts US $20.00 Per Ct.
Blue topaz Faceted, Fine royal blue color, with good luster, Oval shape, 1pc,Sizes:7.95x10mm 3.16 cts US$15.00. 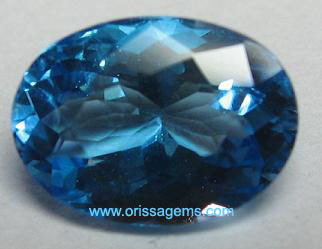 Per Ct.
Blue topaz Faceted, Fine royal blue color, with good luster, Oval shape, 1pc,Sizes:8.15x11.20mm 3.78 Cts US $15.00. 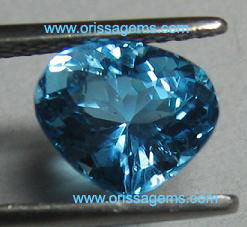 Per Ct.
Blue topaz Faceted, Fine royal blue color, with good luster, Oct shape, 1pc,Sizes:4.50x7.35mm 1.24 Cts US $10.00. 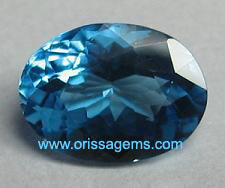 Per Ct.
Blue topaz Faceted, Fine royal blue color, with good luster, Oct shape, 1pc,Sizes:6.80x10mm 2.00 Cts US$10.00. 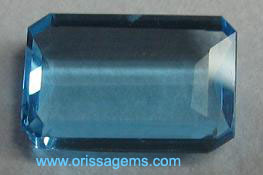 Per Ct.
Blue topaz Faceted, Fine royal blue color, with good luster, Oct shape, 1pc,Sizes:7.70x10mm 3.18 Cts US $15.00. 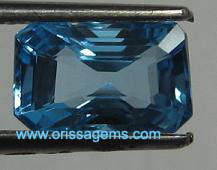 Per Ct.
Blue topaz Faceted, Fine royal blue color, with good luster, Oct shape, 1pc,Sizes:8.15x9.25mm 3.36 Cts US $20.00. 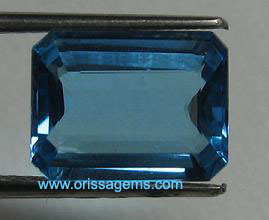 Per Ct.
Blue topaz Faceted, Fine royal blue color, with good luster, Oct shape, 1pc,Sizes:8.25x12.10mm 5.58 Cts US $15.00. 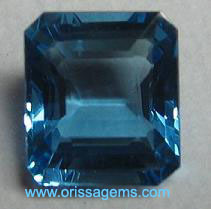 Per Ct.
Blue topaz Faceted, Fine royal blue color, with good luster, Heart shape, 1pc,Sizes:7.70x8.20 1.64 Cts US $15.00. 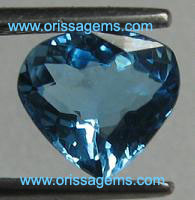 Per Ct.
Blue topaz Faceted, Fine royal blue color, with good luster, Heart shape, 1pc,Sizes:9.40x11.50 2.68 Cts US $10.00. 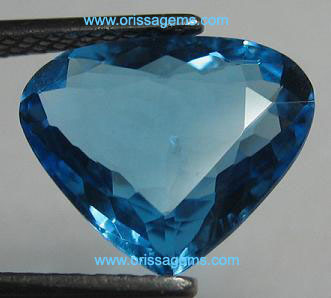 Per Ct.
Blue topaz Faceted, Fine royal blue color, with good luster, Heart shape, 1pc,Sizes:7.85x9.10mm 2.76 Cts US $15.00. 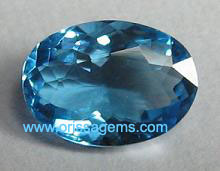 Per Ct.
Blue topaz Faceted, Fine royal blue color, with good luster, Heart shape, 1pc,Sizes:11.35x13.45mm 4.94 cts US $10.00 Per Ct.
Blue topaz Faceted, Fine royal blue color, with good luster,Pear shape, 1pc,Sizes:6.90x11.10 2.42 Cts US $15.00. 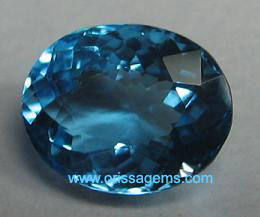 Per Ct.
Blue topaz Faceted, Fine royal blue color, with good luster, Pear shape, 1pc,Sizes:8.05x12.90mm 4.10 Cts US $20.00. Per Ct.
We can arrange any size, any weight, or as par your particular your requirement.